We’ve prepared wonderful packages – from the chilling vacations, to ambitious climbing. Safety and and good mood includes. Check the best option for you! 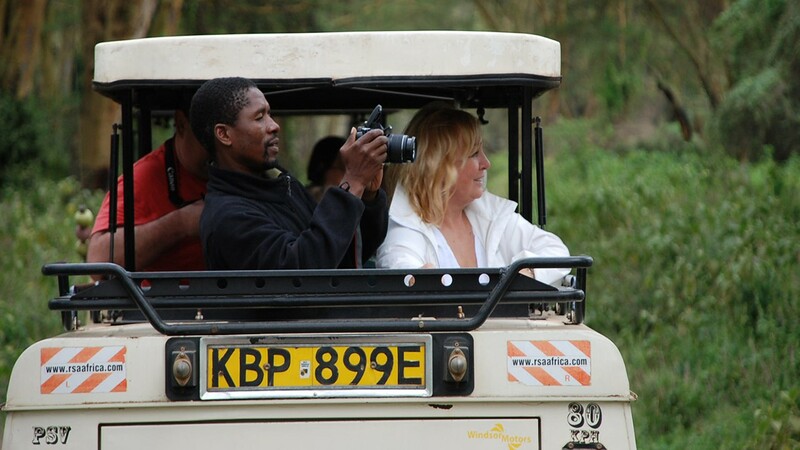 Africa’s best, Desert Emerald, Great Safari Norther Circuit – check out the most important places to see. 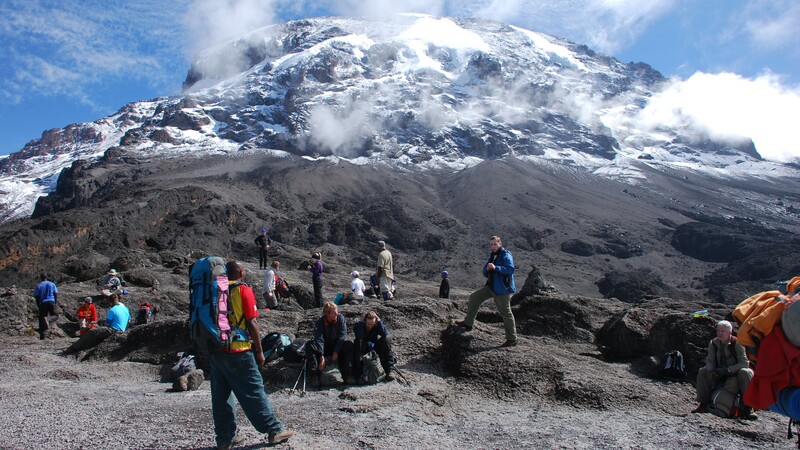 We’ve reached Kilimanjaro over 150 times with a success rate of over 97% with tourists and amateurs. 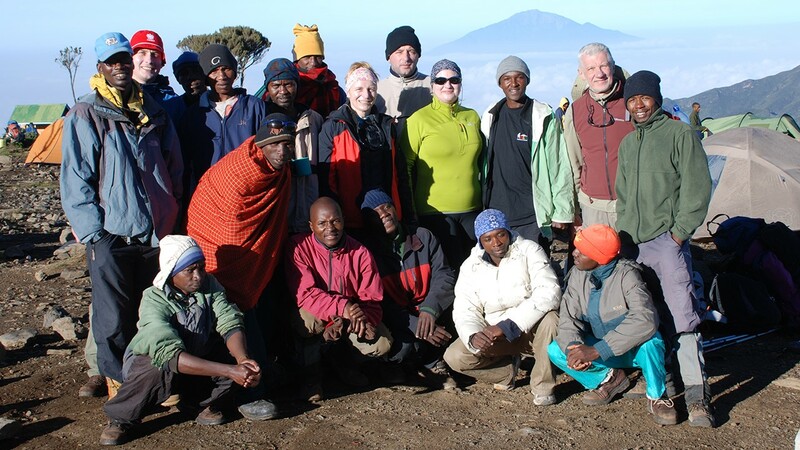 Want to know more about Top of Africa trekking company? 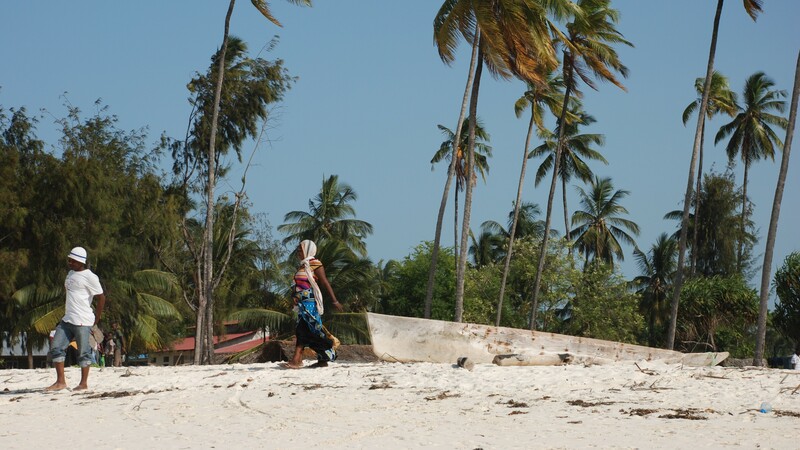 30% of Tanzania is covered by national parks, which are inhabited by more than one million species of large mammals. See what you will see when you will join us!